Our doctors help patients recover from injury using chiropractic treatment and most can still stay active with Kinesio Tape & Spider Tech application in our clinic. When applied correctly by a Chiropractor or Physiotherapist this unique tape can help the body’s natural healing process while allowing support and stability to muscles and joints without restricting the body’s range of motion and increasing proprioception. Proprioception is the way our brain knows where each part of our body is. It’s a subconscious sense without which we would be falling and bumping into things. This tape improves proprioception through the stimulation of nerves serving our fascia. It also improves microcirculation increasing blood flow to the injured area which helps the healing process. 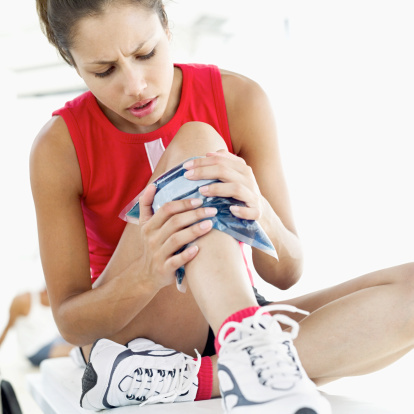 Often patient can still take part in sports and physical activities while the body is healing. Famous athletes such as David Beckham and Serena Williams have used this treatment while competing in tournaments. There is help for those suffering with back pain & sacroiliac joint pain before, during and after pregnancy. A woman’s body goes through major hormonal changes during pregnancy, which can cause relaxation of the pelvic ligaments, often resulting in back pain, lower abdominal pain (ligaments stretching). 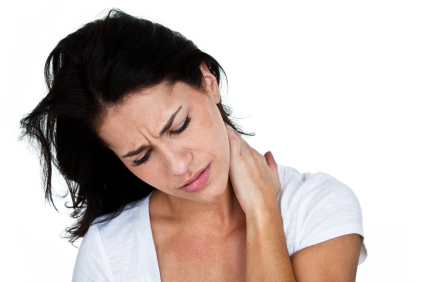 The pain syndrome can also cause referred pain, or radicular pain to the neck, shoulders, and legs. The Sacroiliac joints may become more unstable which increases stress on the lower back and pain to Sacroiliac joint. Chiropractic is so important for mother and baby after birthing. The mother may need help with getting her pelvis realigned after giving birth, also it can help with the extra stress that new mom’s go through such as carrying heavier loads, holding the new baby for long periods when feeding, diaper bags, and push chairs. This can be a very busy and stressful time for the mother, so the last thing she should have to put up with is a pain. Dr. Pamela treating a new mother and her baby in our clinic. The baby also should have a full spinal check-up. Birth can be very traumatic on the newborns spine. Research shows that health problems that may arise later on in development such as breast feeding problems (difficulty turning the head to one side), Infantile Colic, KISS Syndrome, excessive crying, otitis media, all of which can be helped with chiropractic care. At Chiropractic Dubai the rehabilitation process can start as early as one week after birth. This will make sure your spine and pelvis function to their best ability, and will assist in a quick and successful recovery. This can be especially useful in the case of difficult births and caesarean sections, where we can work to help stimulate the ligaments and muscles back into action. I’m writing this story, to share with people the difficulties I went through and how chiropractic enabled me to get back on the right track. I am 35 years old, I don’t go to the gym or exercise as my working hours are unpredictable and I commute twice daily between 40 to 60 minutes by car. one short break to grab a sandwich and a coffee. A very unhealthy, highly stressful life. I used to be very fit and exercise, but working late and after work dinners caused this to stop. I had no energy and started feeling more irritated with the constant nagging pain I was getting behind my neck and in my shoulder blades. At first it was just stiffness, I would take painkillers and “off to work the next day”. 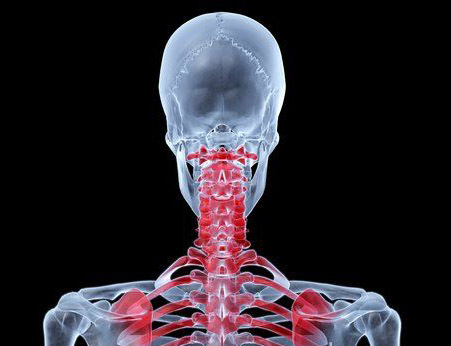 However, during the following months my neck and shoulder pain became more constant, causing severe pain even working at my computer. The pain got worse and radiated from my neck to my shoulder blade and even at the back of my upper right arm. Often I had to stop working for few minutes to move my right shoulder and neck around, to relieve the pain. I was feeling completely exhausted, waking up with pounding headaches and in the night couldn’t relax as the shoulder was incredibly painful. One day, I came to work looking terrible and tired, my friend Tim, asked what was wrong. I told him about my problem and how it was making my life a misery. He told me he had gone through the same situation for 2 years. Tim’s doctor advised him to see a Chiropractor. Within his first 4-5 chiropractic treatments, John had great response. He had a few more treatments the first month and was now completely pain free. He sees his Chiropractor every 4-6 weeks to keep everything pain free. He told me to try a Chiropractor, I was a bit reluctant but I booked an appointment at Chiropractic Dubai, I was happy to find out that they had Finnish chiropractor Dr. Samuel Suakkonen who in fact, qualified in the U.K.
gnose my problem. He sent me to do a MRI scan to check up the state of my spinal bones and joints, he explained the results. My problem was a mechanical and could be treated using chiropractic manipulation and muscle rebalancing. It showed I had a small cervical disc herniation, which was giving me the shoulder and arm pain, and he explained that gentle chiropractic manipulation and an exercise program would help get rid of the pain. He advised me how to rearrange my computer work station so that I could get well as soon as possible. On my first treatment Dr. Samuel adjusted misalignments in my spine. After, I felt very tired as if I had started a new sport, but I could tell that this was all part of the healing process. Best of all I slept like a log and could not believe the pain relief. Six treatments later I was virtually reborn! I can’t stop talking about this amazing change which has happened to me. I feel like my old self again – ten years younger and full of energy. I am telling everyone about chiropractic, and in particular about my chiropractor, Dr. Samuel, who probably does not realise how happy and grateful I am. I want to stay this way, so I will be going to see him once every six weeks for some preventative treatment.